Lola Vallejo is climate programme director at IDDRI, an independent research institute. With the adoption of the Paris rulebook at the COP24 in Katowice at the end of this year, attention is turning to implementation. For the European Union, as the largest economic bloc, this means aiming for net-zero emissions by mid-century and taking practical steps towards policy implementation. On 19 June, what is possibly the final “trilogue” negotiation will take place between the EU Parliament, the Council representing member states and the Commission to find an agreement on a rather technical and therefore less visible, yet fundamental piece of the EU toolkit to implement the Paris Agreement: the Energy Union Governance Regulation. This regulation defines new policy frameworks aimed at guiding the adoption of the policy tools required to implement the objectives of the Paris Agreement in all the member states. The question at stake is whether or not the European institutions will enshrine the ambition of the Paris Agreement in these frameworks. The Governance Regulation is crucial, because it needs to serve three functions that are key to decarbonising Europe’s economy. First, it must set the long-term direction of travel for the EU and its member states in line with the goals of Paris. This means decarbonisation of the EU economy in keeping with global goals to achieve net GHG neutrality between sources and sinks by the second half of the century. This long-term direction is essential to anchor national and EU policy – making in the need to transform deeply the major emitting sectors – rather than making marginal improvements to achieve short-term goals. The Governance Regulation can do this by asking member states to make detailed and concrete long-term decarbonisation strategies that are consistent with the goals of the Paris Agreement. Second, the Governance Regulation needs to inform how member states will provide transparency on the implementation of their strategies in the short-term. The regulation calls for member states to provide information on their goals and policies as well as periodically report on progress across the key sectors of the energy transition. The provision by member states of relevant information sets the scene for an open discussion about the national efforts for implementation. It is an important tool for governments to engage with stakeholders in building or revising plans, and for domestic or international stakeholders to hold governments accountable to their goals. Detailed information templates and meaningful stakeholder consultation requirement are therefore essential elements of this regulation. Thirdly, the Governance Regulation needs to embed the dynamic logic of the Paris Agreement into the EU climate governance. 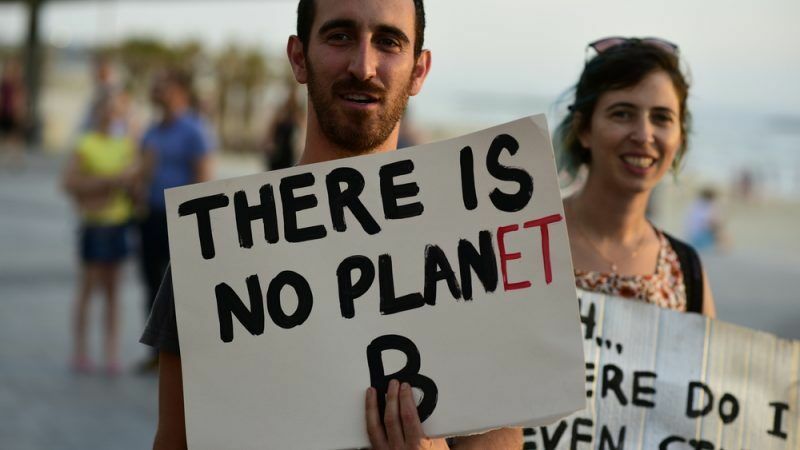 Unlike the Kyoto Protocol, the Paris Agreement is not based on a top-down effort sharing approach to target setting, recognising that the past method is not adapted to the current global challenges. Instead, the Agreement provides an iterative process, whereby countries regularly update their contributions to the collective goal following five-yearly exercises taking stock of progress, known as “ambition cycles”. To be consistent with this global approach, the regulation should call for member states to update their national climate strategies every five years, and for this revision to be underpinned by a meaningful dialogue and review process. A new study by three European climate think tanks explores how a handful of EU governments with ambitious climate policies have set out to ensure they will reach their targets by enshrining these in their legislation and regulatory frameworks. Despite some historical and cultural differences in institutional arrangements, the study reveals that European countries leading on climate governance had all developed a dedicated climate and energy legislation with similar elements. The leading member states have set a clear long-term climate objective by 2050, usually embedded in law and/or in a strong social and political consensus on the broad outline of the transition. This long-term objective is broken down into interim targets and sectoral transformation pathways to 2050. These member states also conducted meaningful and institutionalised stakeholder consultation processes to identify opportunities, build consensus, and resolve challenging issues in an informed way. What’s more, their climate and energy governance frameworks incorporate an iterative process of planning, target setting, monitoring and policy review, based on five-yearly cycles in line with the ratchet mechanism of the Paris Agreement. Another key feature is the establishment of an independent expert oversight aimed at ensuring government policies are anchored in national governance frameworks. These elements of good governance are, essentially, what the European Union’s Governance Regulation now needs to generalise to all member states. As the emerging lessons from leading European countries show, aligning national climate governance with the logic of the Paris Agreement is not only feasible but already being done.